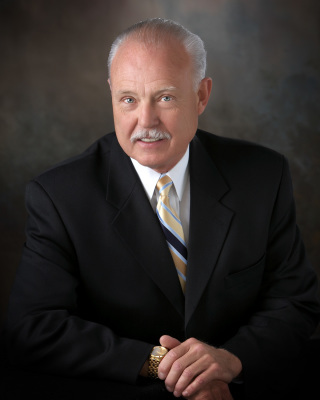 David W. Kirch has practiced law in Colorado for over 44 years. His primary emphasis of practice has been in Estate Planning and Administration, including Wills, Trusts, Estate and Gift Tax Planning, Probate Litigation and Elder Law. 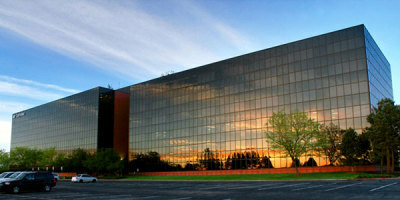 A wide range of exposure to other areas of practice includes Real Estate and Corporate Law, Partnerships, Limited Liability Companies and other Corporate Entities, Commercial Leases, Purchase and Sale of Business and Professional Practices, Tax Return Preparation, Tax Exempt Organizations, Pretrial Motions, Discovery and Appeals. He also acts as an expert consultant and witness in Colorado marital dissolution cases involving trusts. David W. Kirch, P.C., Founder, Owner, Attorney, March 1986 - August 2011. Bourke and Jacobs, P.C., Special Counsel, June 1985 - March 1986. Weller, Friedrich, Hickisch, Hazlitt & Ward, Associate, April 1974 - July 1979; Partner, July 1979 - May 1985. Member of Firm Management Committee, 1983. Chairman of Firm Computer Committee, 1984 - 1985. Admitted to Practice May 1974. Are You and Your Clients on the Same Estate Planning Path?, 7 JOURNAL OF FINANCIAL PLANNING 62 (1994).